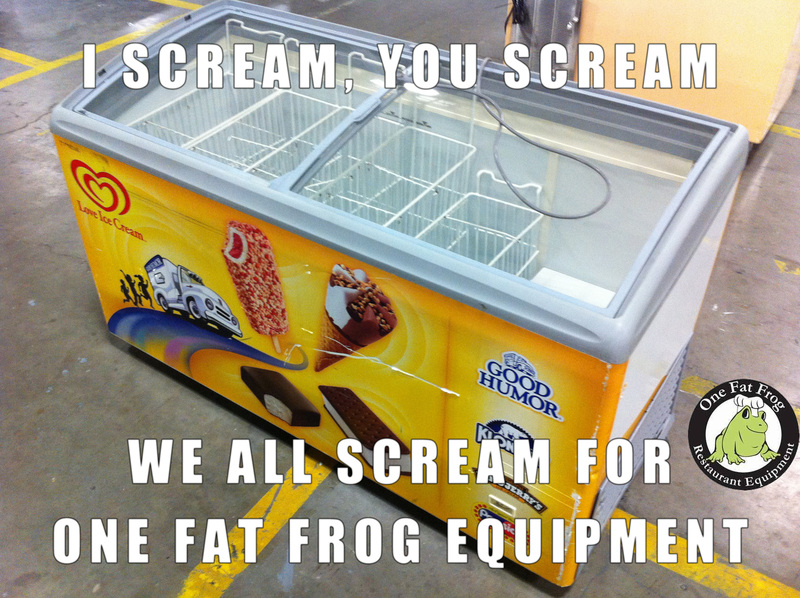 I scream, you scream, we all scream for One Fat Frog! Hey there, ice cream lovers and restaurant business entrepreneurs. It’s One Fat Frog here with some more tips and equipment. 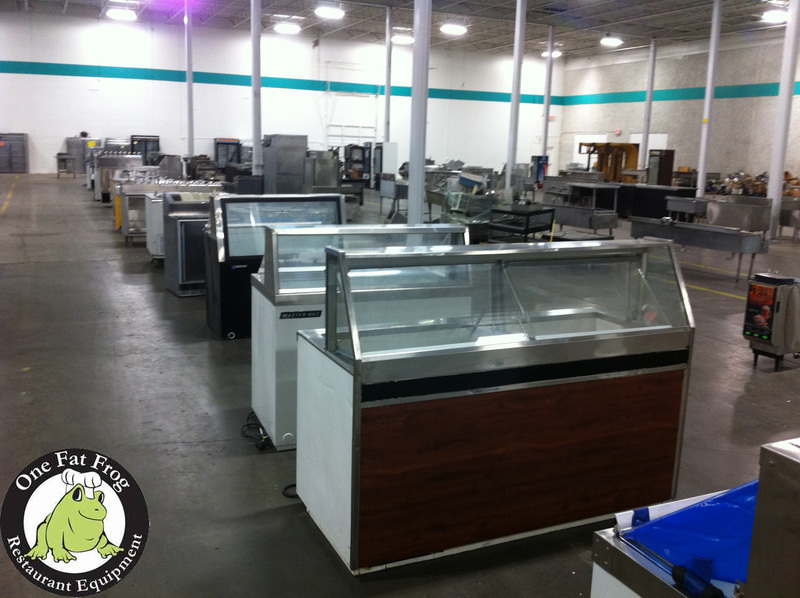 If you’ve been daydreaming about opening up an ice cream shoppe, then this is the time to stop dreaming and start doing. Spring is just around the corner, which is really just a preview of summer. The humidity increases, the nicest flowers bloom, and us Floridians break out the shorts, tanks, flip flops and ice cream to cool off. 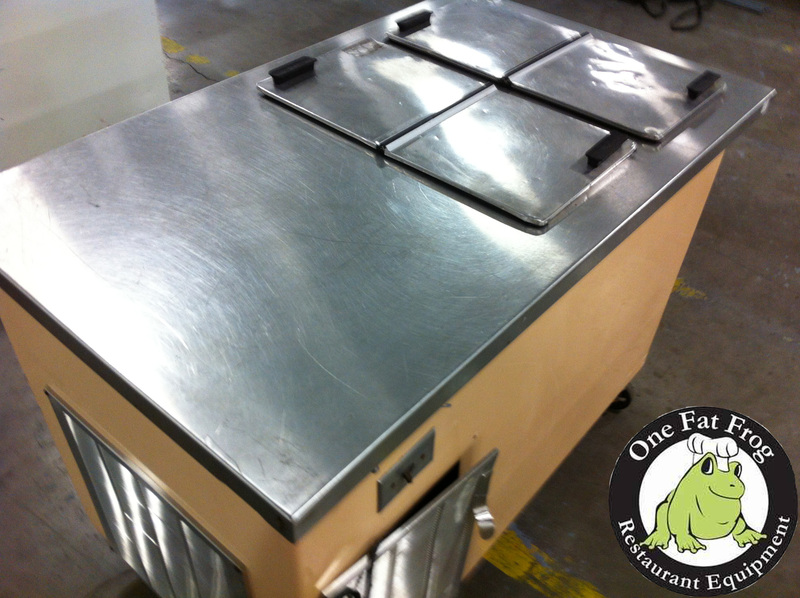 One Fat Frog is known for selling restaurant equipment. But we do so much more than that. 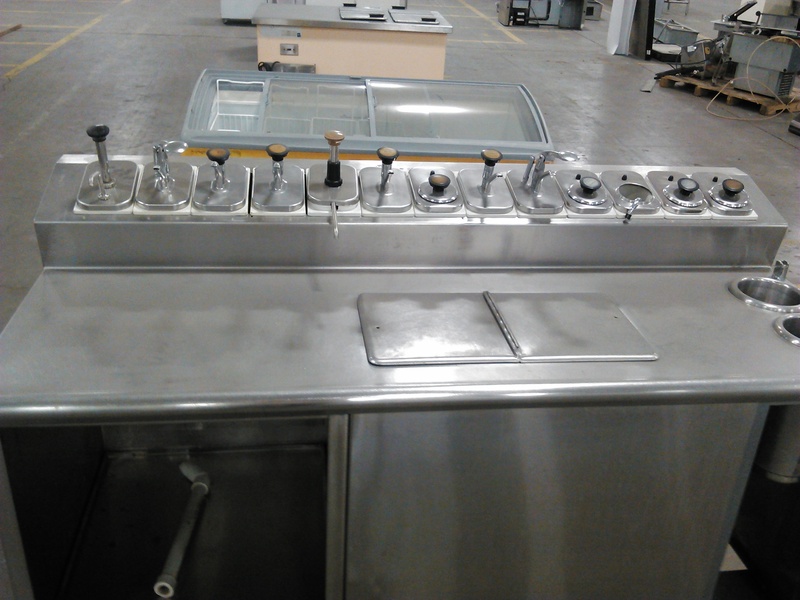 We equip food trucks, we buy, sell and trade ice cream shoppe equipment. We’ve always got a sweet deal going on, which is why you should shop the Frog. Most of our equipment is used, which goes in your favor as the restaurant owner. When you purchase used equipment, you’re saving yourself up to 65% than buying new. Now that’s a lot of savings that can go towards other company expenses! Not only are you saving money in buying used equipment, but you also get a 30 day parts/labor warranty. If anything goes wrong within those 30 days, then the Frog sends out one of our master techs (who each have more than 20 years of experience in their craft) to fix it right up. All of our equipment is cleaned and tested before it goes out. One Fat Frog is known for a good deal, so it’s no surprise that we have folks driving in from all around the state, and the U.S. Need an ice cream dipping case? We’ve got that. An ice cream fountainette? Sure thing. 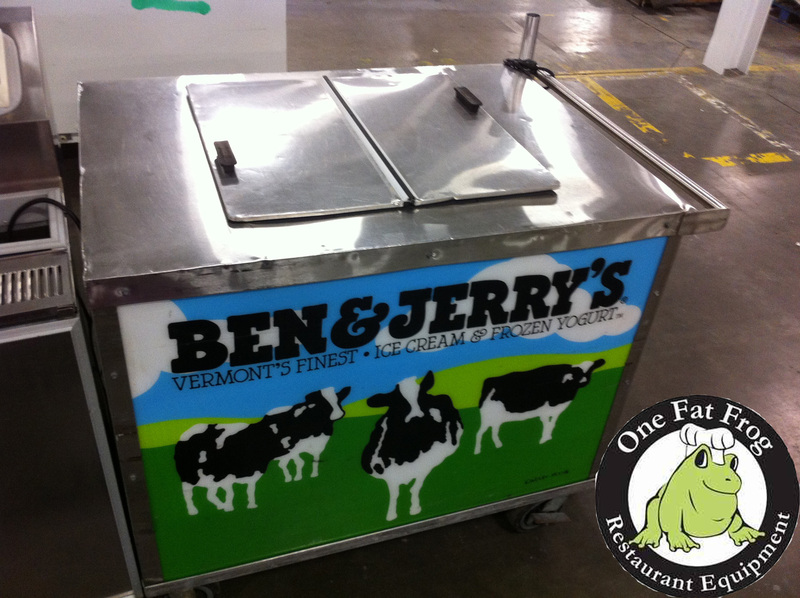 A handy ice cream cart? The Frog’s got it. 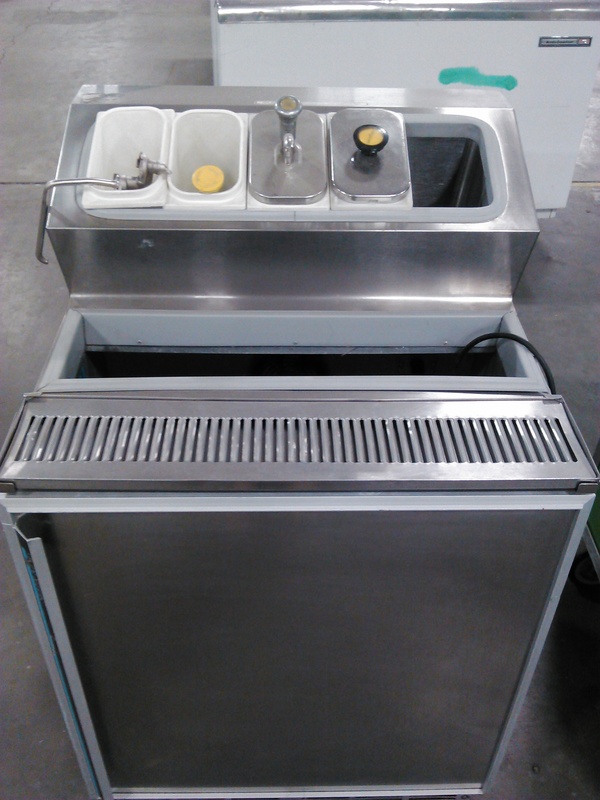 We have trusted brands, such as Delfield, Kelvinator, Taylor, Silver King and more. 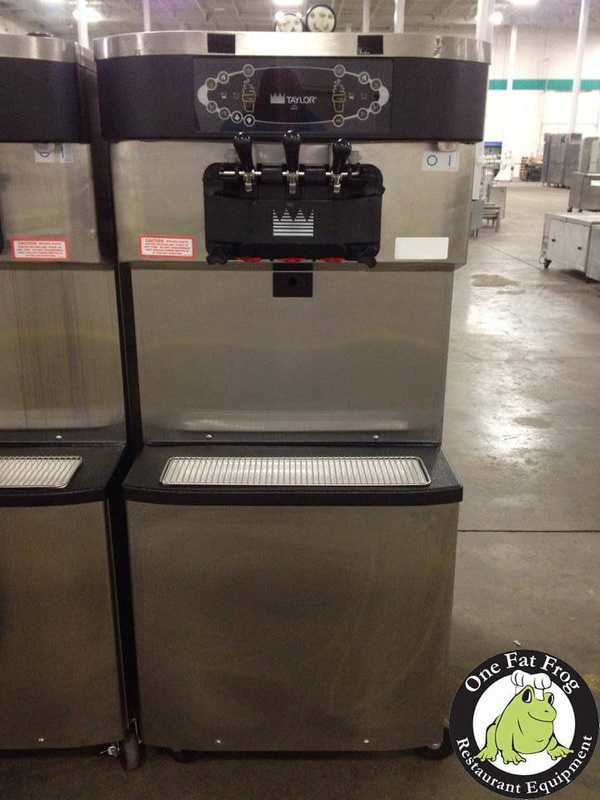 Get in on the sweetness of One Fat Frog and open up that ice cream shoppe already! We’d sure like a scoop of some chocolate chip mint.